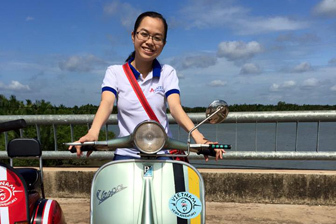 Graduating from Hanoi University, Tu decided to pursue tourism industry thanks to her great passion for travelling. With 7-year experience as a Travel Consultant, it is her honour to show her beautiful country to all travelers around the world. Hi, My name is Phuong. I was born and grew up in Hanoi – the capital of Vietnam. I graduatedfrom Hanoi University in 2011, and started working as a receptionist before moving into tourism in 2013. Being a passionate traveller who also worked at the Hanoi Club Hotel, I know the value of excellent customer service. 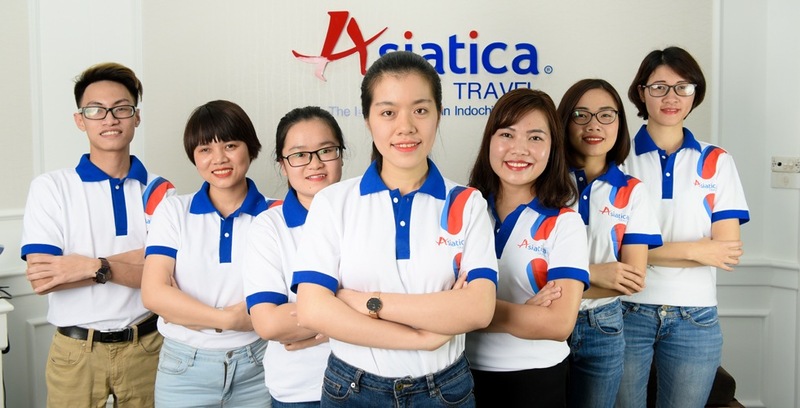 With more than 5 year experience in tourism and hospitality industry, I am so proud to be a member of Asiatica Travel. Hello my name is Minh, my English name is Angelo. I have worked in tourism sector for 3 years. I graduated bachelor's degree in English and Italian language in Hanoi University. I have lived in Sicily for a year and traveled a lot in the world. Asia is an endless source of inspiration for me in life and work. The color, smell and flavor of Asia is the greatest thing you can experience. Let me bring you to Vietnam, the rough jewel on the world tourist map. Hello, my name is Ai. I graduated from University of Languages and International Studies in 2015 then pursue career in Tourism. My passion is traveling, immersing myself into local cultures of life then sharing my experience and providing others with useful information. Dao Linh is an outgoing, active and enthusiatic girl. It is in travel she found life worth living for and she did travel a lot. 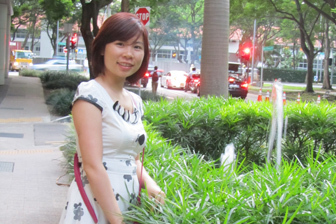 Before being a travel consultant, Linh is a passionate traveler to many different destinations. Lets check her suggestions for a fantastic holiday. Let Asiatica Travel present our professional tour guides in Vietnam & Cambodia. They will make your trip in Indochina full of beautiful memories. With many years working in tourism industry, Ms Lan Anh is responsible for sales and marketing of Asiatica Travel. She sets up the business objectives and strategic management, analyzes the sales results, participates in the marketing plan (catalogs, market research...) and contributes to the development of product and branding strategy. Ms. Hoa belongs to the young generation of management specialists who have devoted all her career life to Asiatica Travel. With experiences and excellent competence in coordinating service, she is always able to resolve problems that may arise during your stay.